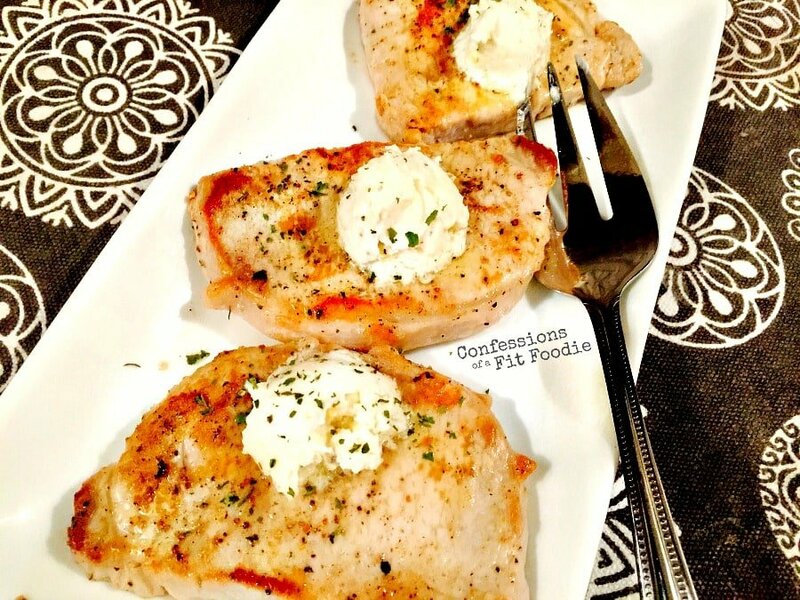 Now with updated photos, these 21 Day Fix Pork Chops with Goat Cheese Butter are just a delight…perfect for when you are craving something different on a weeknight, or want to make something delicious for your weekend company. Confession #103 – We talked in my challenge group this week about comparison. As in, comparison is the thief of joy. So darn true, isn’t it? And yet, I fall victim to comparing myself to others all the time…no matter how much I know I shouldn’t. Want to know a secret? 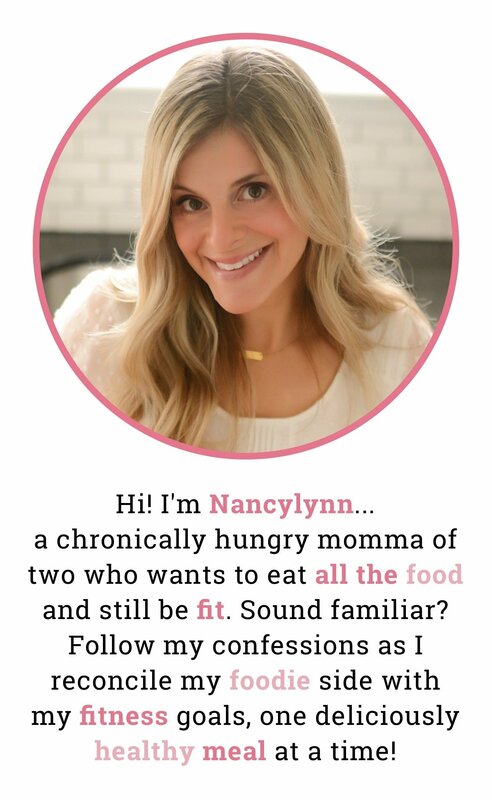 I sometimes feel like an impostor in the world of food blogging. Especially when it comes to my photos. I’ve since updated these pictures, but here is the original photo from this post. You see, I’m just a girl who likes to cook. And eat. I actually have a fancy camera…and I totally have an interest in photography. But I somehow always have time to cook. 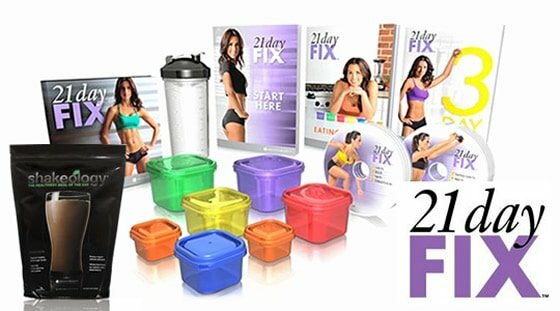 So I will continue to share my meals with you all, and slowly update my old pics when I can. 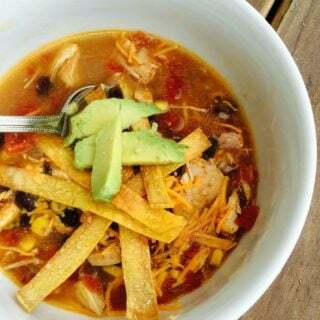 Until then, I appreciate you tolerating my iPhone pics…if you stick with me long enough, you just might see the day where all of my dark and why-on-earth-would-anyone-cook-this photos are long gone. 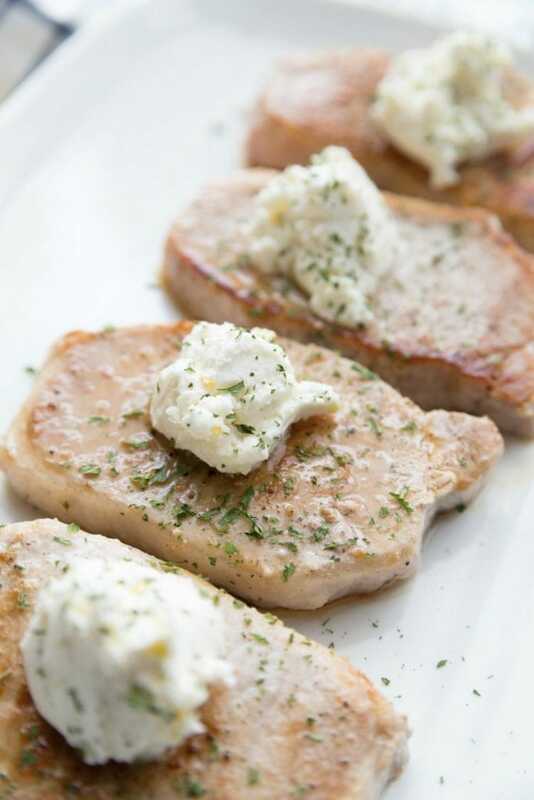 For now, the best I have for you is these updated pork chops photos topped with my lemony Goat Cheese butter. Which, not to brag, is pretty freaking amazing. 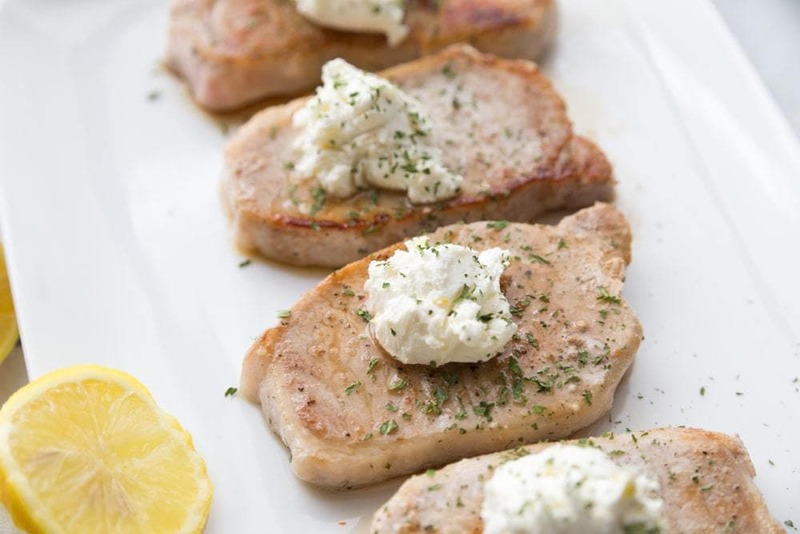 In an instant, your plain pan seared pork chops become restaurant (and drool) worthy when you top them with this creamy and delicious combination of fresh lemon zest, clarified butter, and goat cheese. Let it melt a bit while you are setting the table with your fancy plates…because even though this dinner ready in minutes, it feels like a special occasion. 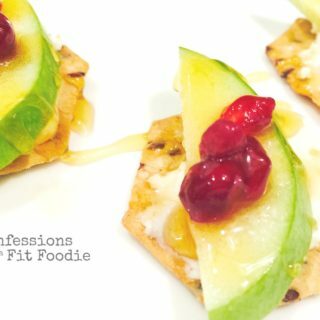 For those of you who made this dish even before I updated the pics, I am forever grateful that you trusted me and my imperfectly styled goat cheese for your dinner! 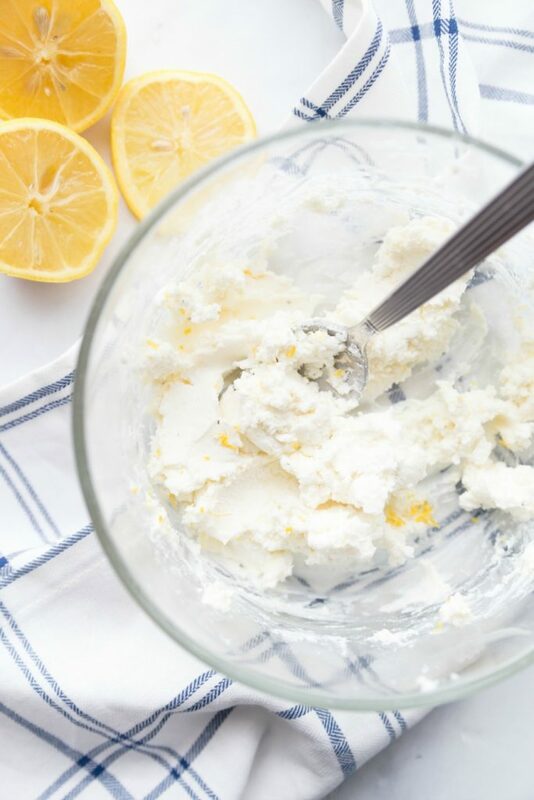 Combine lemon zest, butter, and goat cheese together in a small bowl. Sprinkle with salt and pepper to taste, then set aside. 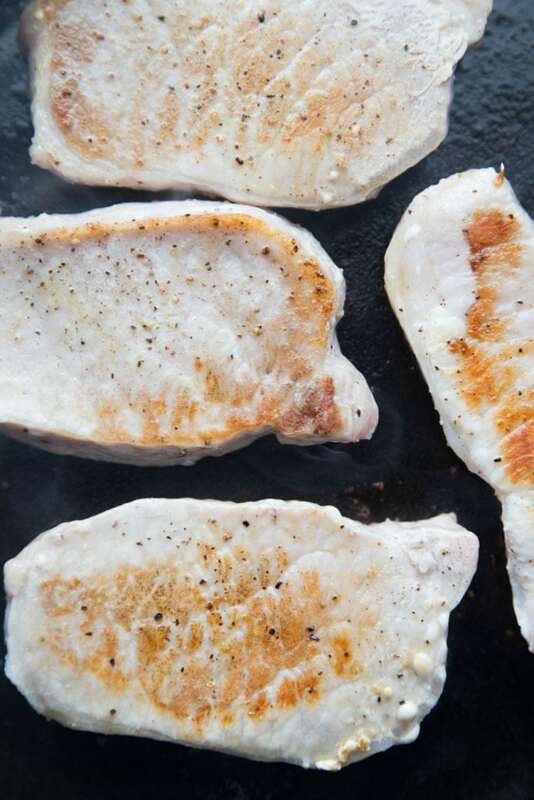 Sprinkle both sides of pork chops with salt and pepper. 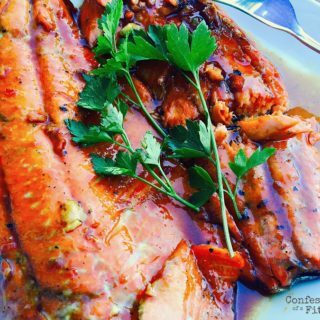 In a large pan, heat olive oil and olive oil cooking spray over medium-high heat. Add pork to pan; cook 3 minutes. Turn pork over, reduce heat to medium, and cook until done, about 4 minutes. 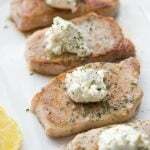 Place pork on a plate and top each pork chop with about 2 teaspoons goat cheese mixture. 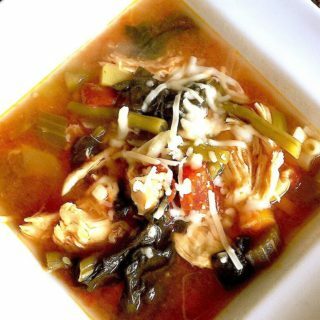 Sprinkle with fresh or dried parsley, if desired. You should totally brag! You’re so right, this goat cheese butter is “pretty freaking amazing”. I am currently thing about adding the leftover to my omelette in the morning! !